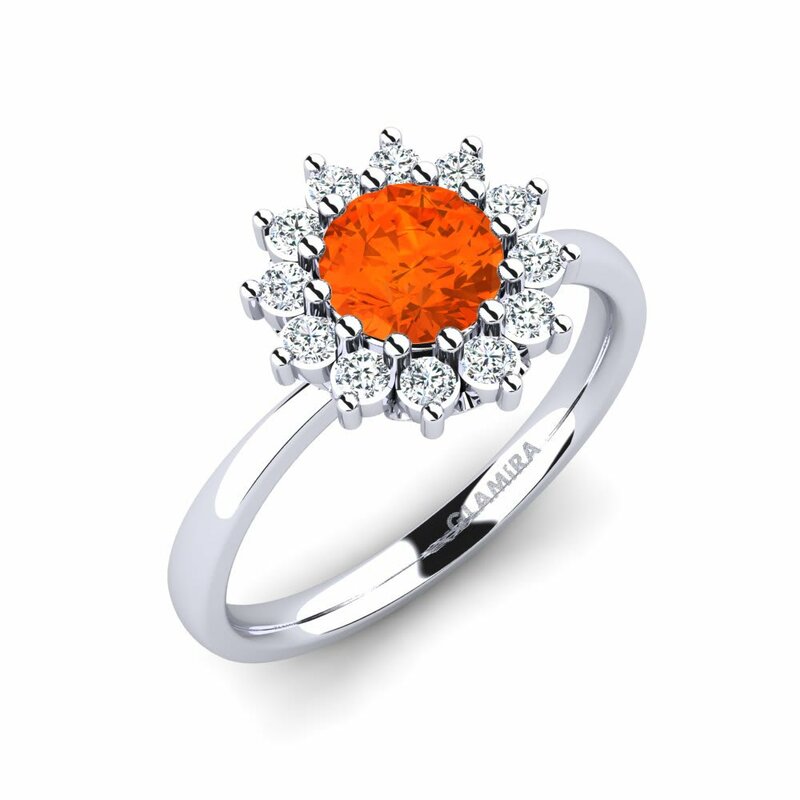 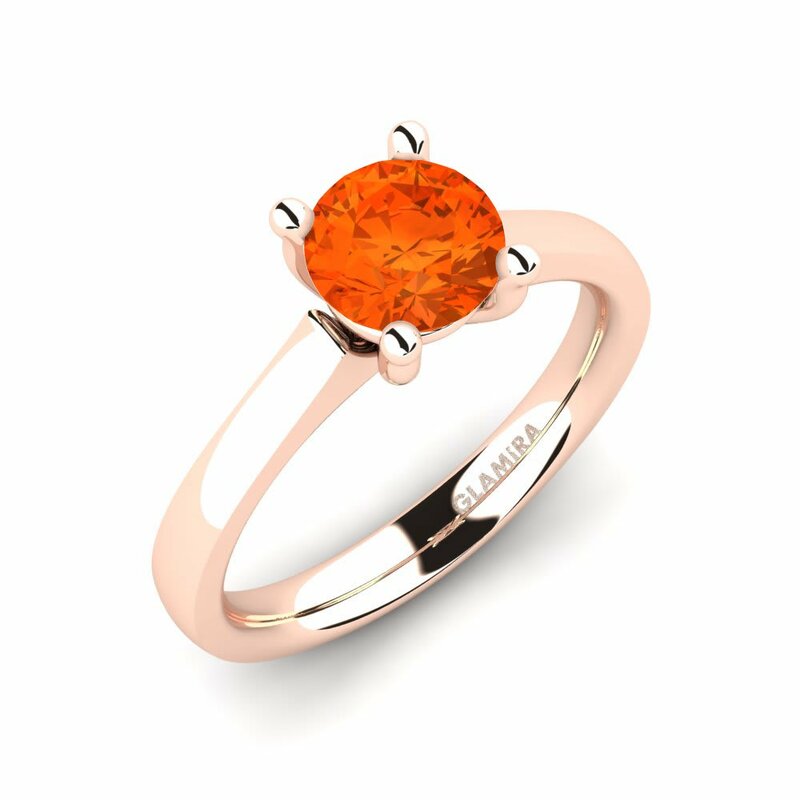 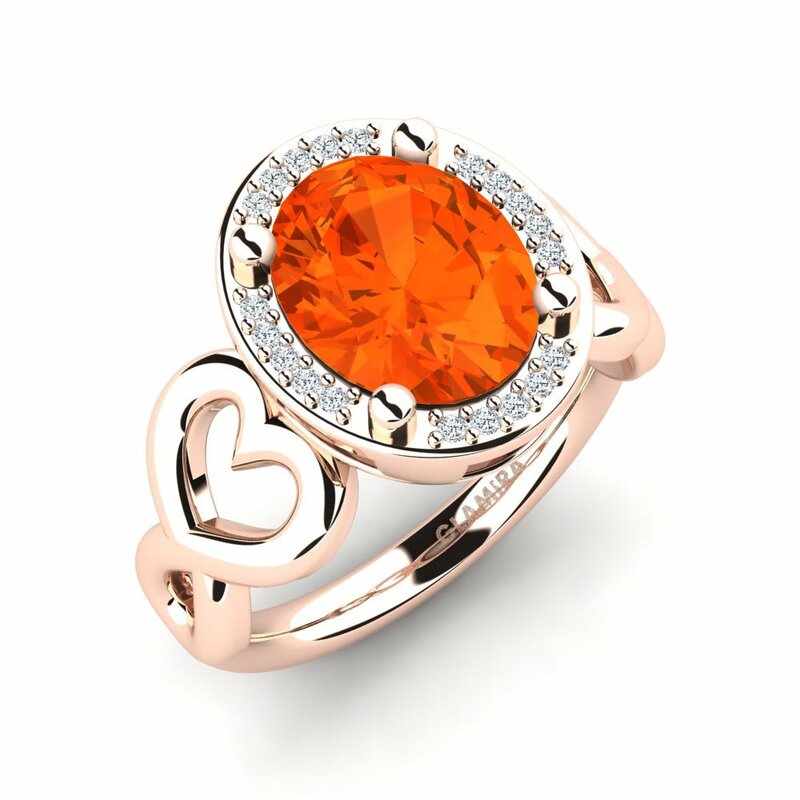 Glamira offers you wide array of fire-opal engagement rings. 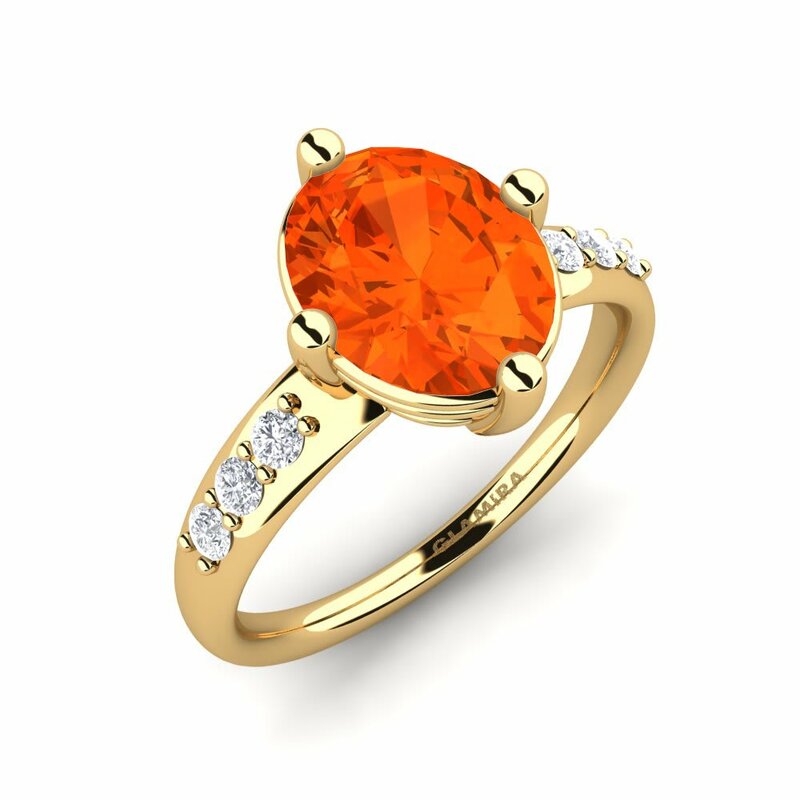 Small round cut fire-opals present themselves as the top alternative choice to be picked among women. 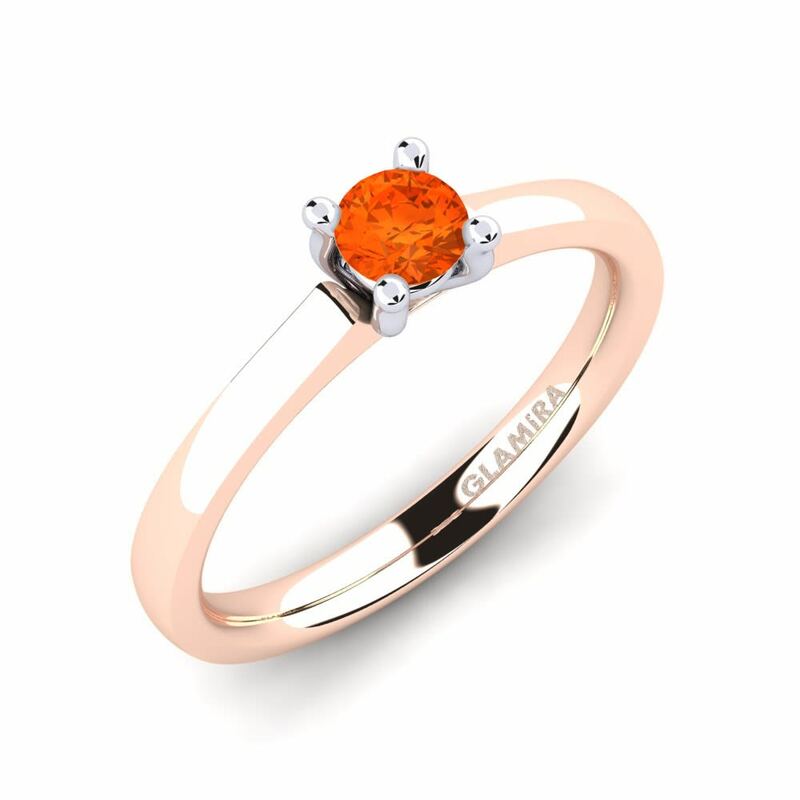 Glamira also allows you to get your customized engagement ring engraved with a personalized message, making your engagement day even more special. 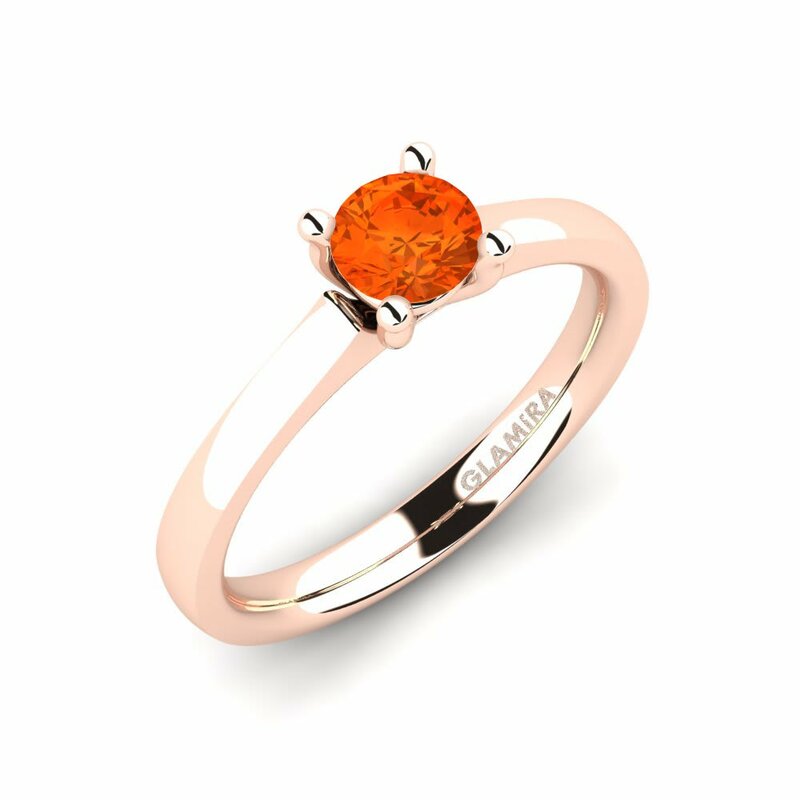 Enjoy shopping in comfort and without the last minute rush thanks to safe online services of Glamira!